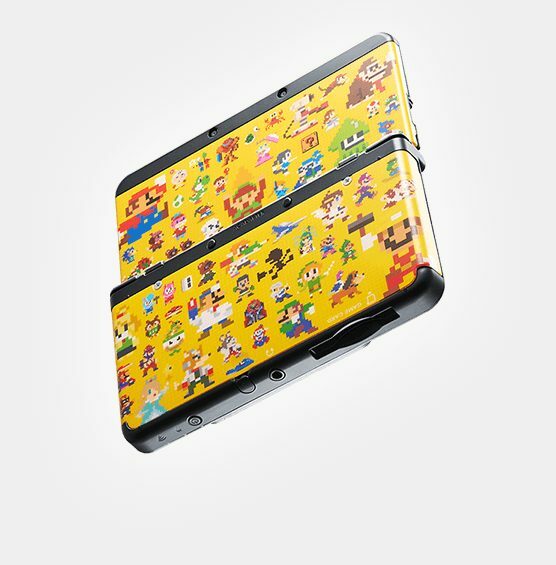 Nintendo has shared plans to release another four New Nintendo 3DS bundles in the run up to the Christmas season, with one continuing to celebrate the Super Mario Bros. 30th Anniversary this year. 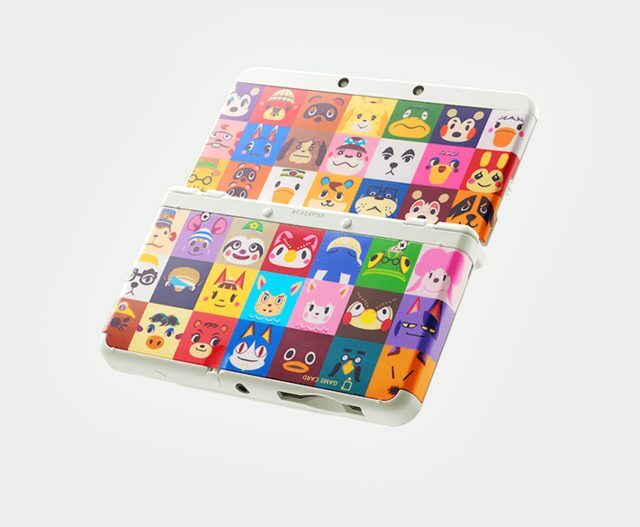 These will all launch on November 28th priced at 17,000 yen (£92), and will contain either a White or Black New Nintendo 3DS system, 4GB microSDHC, AC Adapter, and their respective Cover Plates. 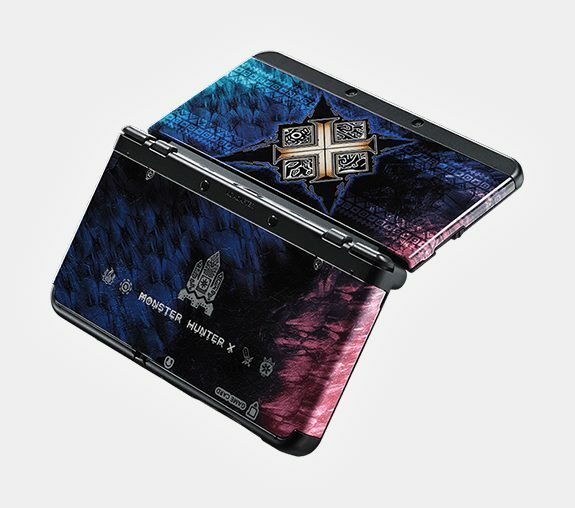 It is the Cover Plates that will easily draw the most attention, with new designs taking inspiration from Super Mario Maker, Hello Kitty, Monster Hunter X and Animal Crossing. 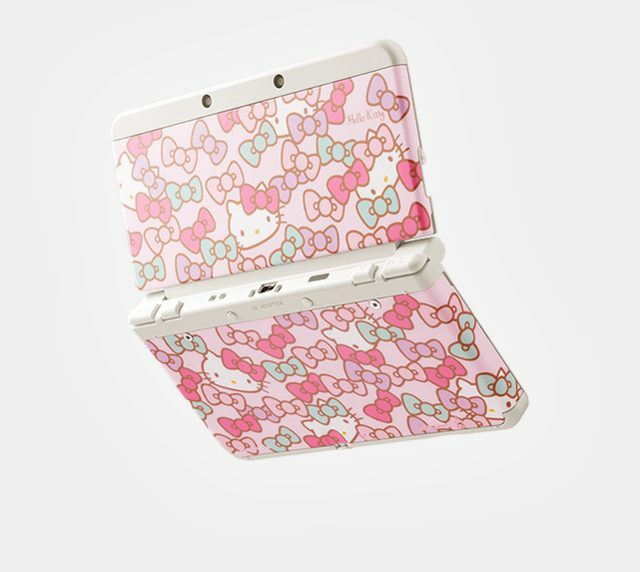 Thankfully, these are to also be sold separately priced at 2,000 yen (£11) from the same date, so keep an eye out if you’re looking to pre-order!